Whether you are in a System x tower, rack optimized, or BladeCenter S environment, IBM provides simple and flexible RDX docking alternatives. RDX docks are offered as external standalone units as well as internal 5.25” half height docks, which can easily mount in any standard half height bay or when combined with an IBM 1U Enclosure can quickly be converted into an external rack mountable solution, containing up to 2 RDX internal docks. The internal docks can also be installed internally in select IBM System x rack optimized servers by leveraging an optional enablement kit (43V5959). 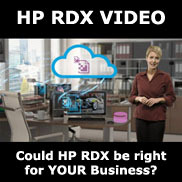 The IBM RDX USB 3.0 disk backup solution is designed to reliably and cost-effectively help protect your business's valuable assets. 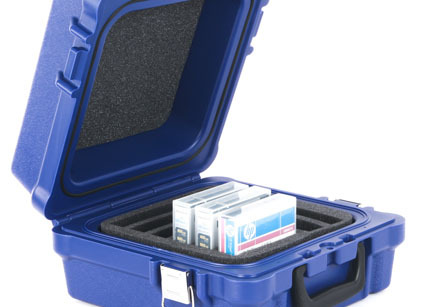 It uses a rugged removable disk cartridge and docking station to provide an easy- to-use, highly secure, fast, and portable answer to your data protection concerns. 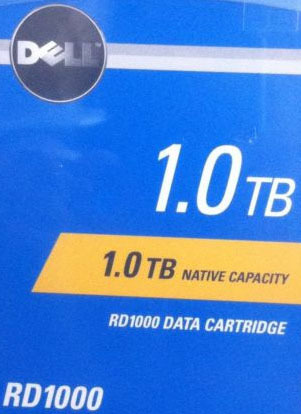 IBM RDX features a high-capacity, shock-resistant 4 TB cartridge, making your storage options extremely flexible. The RDX USB 3.0 docking stations are offered in external stand-alone and internal 5.25-inch half height units to seamlessly integrate into your System x or BladeCenter environment. The USB interface ensures a simple installation while providing high performance, with sustained transfer rates of up to 96 Mbps. Whether protecting a static data set or trying to plan and manage for growth, IBM offers 500GB, 750GB, 1TB, 1.5TB, 2TB and 4TB RDX cartridge capacity points to meet your requirements. 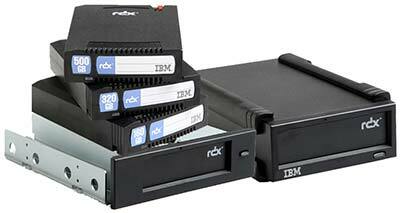 RDX docks are compatible with all IBM cartridge capacities. The standard Yosemite Backup Basic with DR for IBM RDX application provides a powerful and intuitive wizard-based management approach to backup and recovery. Simplified process management should also come with a full-feature set and Yosemite Backup Basic with DR for IBM RDX delivers, providing such advanced functionality as bare metal disaster recovery and cartridge encryption features. Limited Warranty Internal docks carry a base 1-year limited warranty, External Docks carry a 3-year limited warranty. 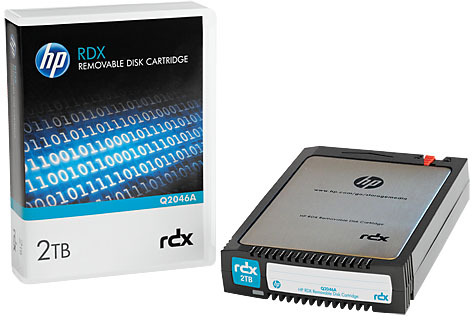 RDX cartridges come standard with a 1-year limited warranty.